N7070 Au Train Forest Lake Rd. 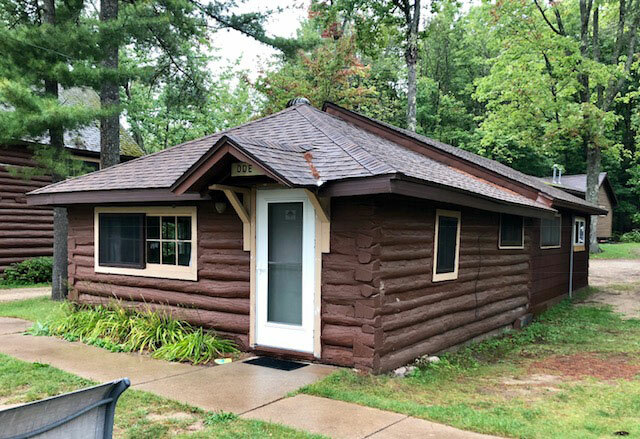 ©2019 Northwoods Resort – Au Train, MI. All rights reserved.